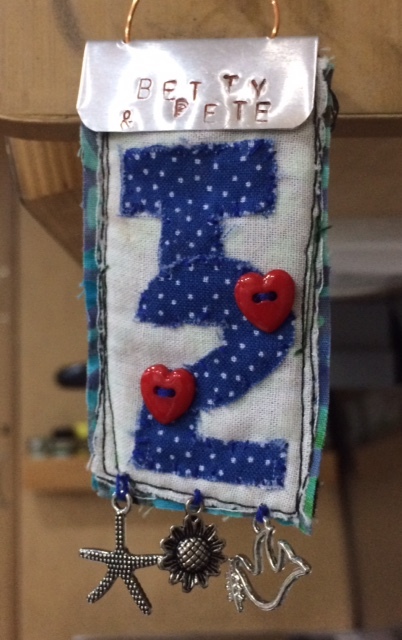 Our lucky charm, handmade with love by a dear friend, continues to grace T2. Life on the road is full of unexpected occurrences. There are the happy ones, like discovering the creamiest and richest peanut butter ice cream we’ve ever had (more on that later), or the warm hospitality of strangers (we’ll cover this below), to the stamina-building mechanical breakdowns like the one we experienced upon pulling into Paris, Tennessee. Yes, gentle readers, we had an “event” and we continue to see how blessed we are.